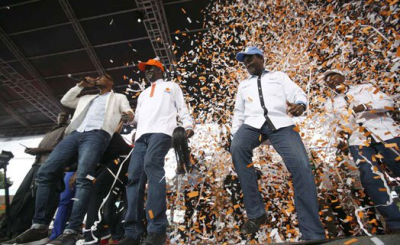 Has Kenyan Opposition Leaders' Bromance Reached an End? 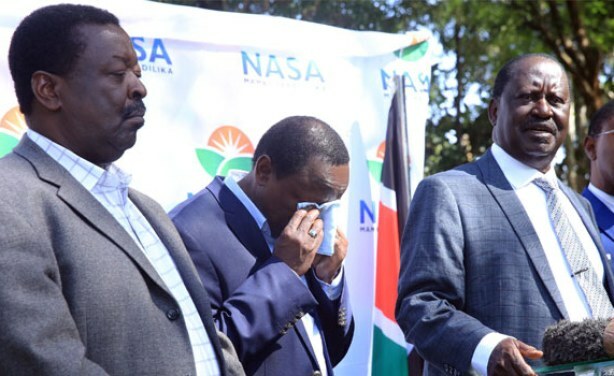 Wiper Democratic Movement Leader Kalonzo Musyoka has promised to mediate between co-principals Raila Odinga and Bungoma Senator Moses Wetangula in an effort to diffuse the widening cracks within the National Super Alliance. 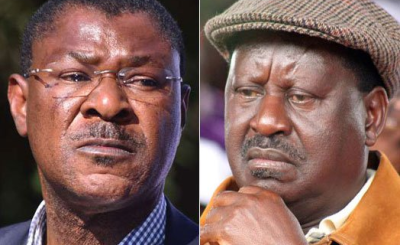 This comes after Ford Kenya party leader Wetangula's latest verbal assault on Odinga where he publicly blamed the Nasa leader for planning and executing his ouster as the senate minority leader.